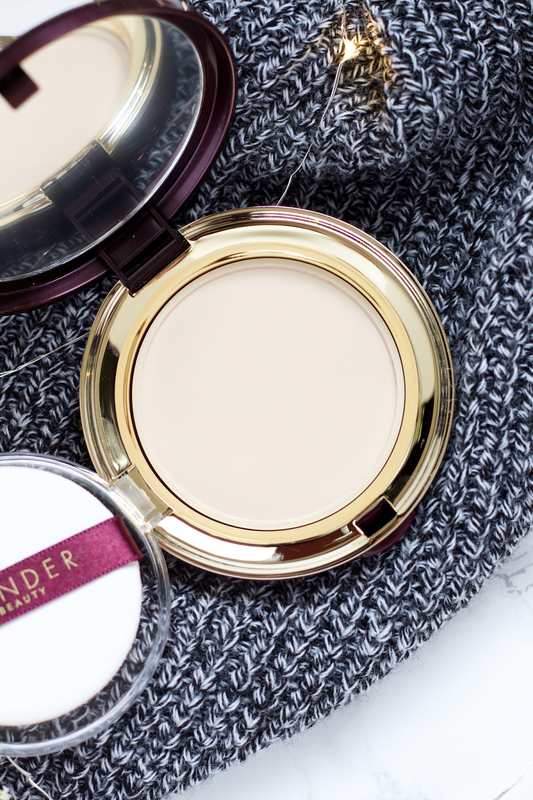 For those of us with oily skin, finding the perfect powder foundation and setting powder is almost like a never ending search. Factor in having specifications like oily but dry skin and having limited shade availability, and it becomes even more difficult. 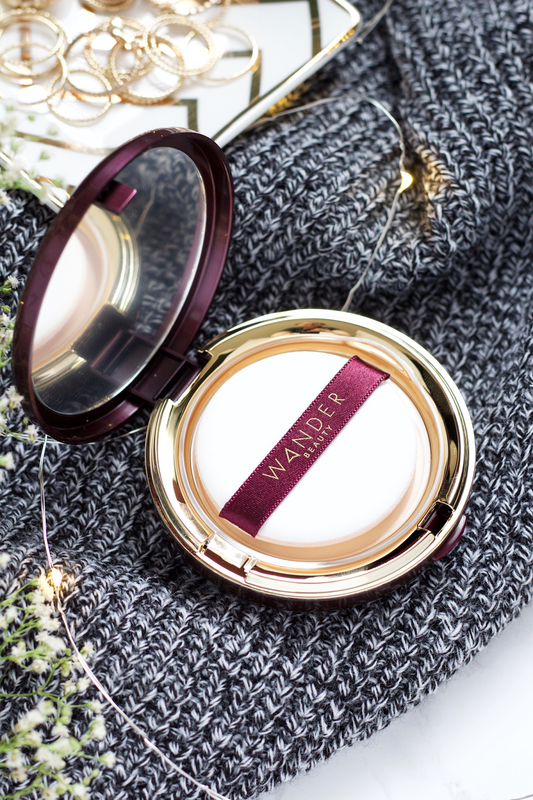 Wander Beauty is a brand whose philosophy rests on the concept of "less is more" and simplifying your beauty routine. 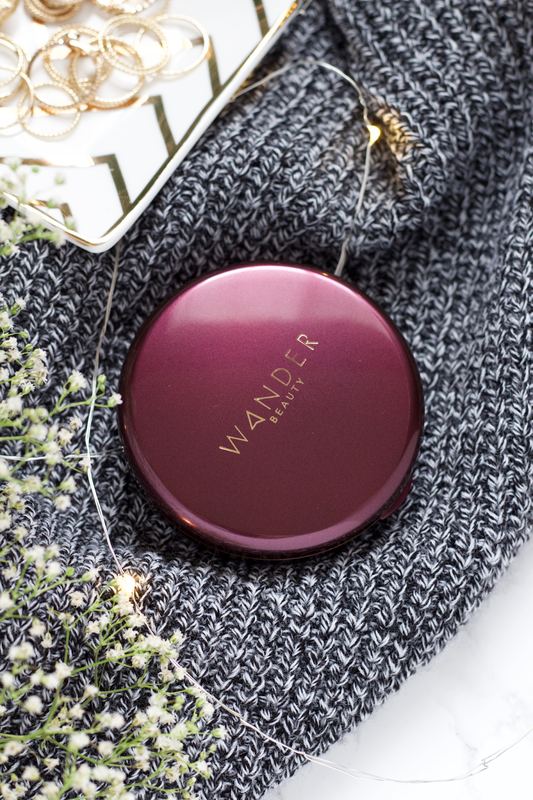 They recently came out with a compact powder foundation called Wanderlust Powder Foundation* that aims to be the answer for all of us who have been on the hunt for a good setting and powder foundation. It is a lightweight, ultra-fine powder that has buildable medium-full coverage without looking cakey. The consistency of the powder works to absorb excess oil and even minimize pores, especially being oil and talc free. You can wear this alone or use it as a setting powder over your liquid foundation. 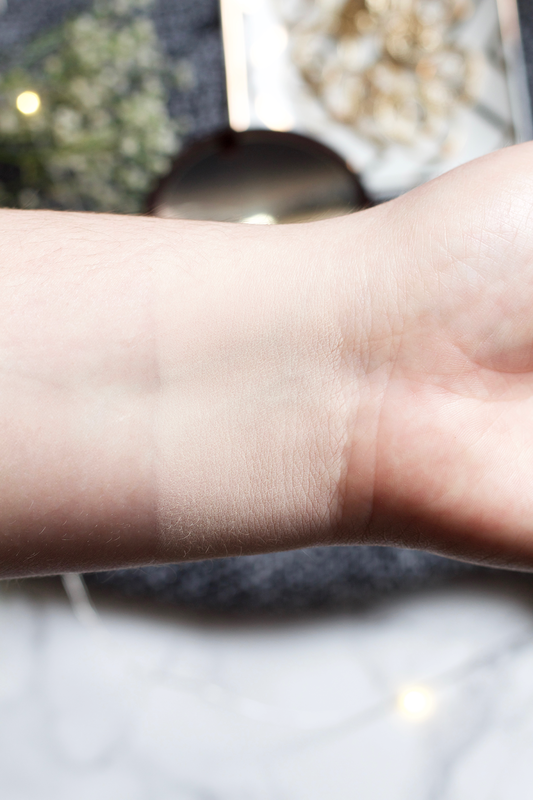 It also includes botanical extracts like aloe leaf, jojoba esters, honeysuckle, safflower, and hibiscus, all working to hydrate and condition the skin. This is made without parabens, mineral oil, phthalates, synthetic fragrances, and sulfates. Wander Beauty is also a cruelty free brand. Included is an anti-microbial rubicell applicator to apply the powder, or you can easily use it with their Pixel Perfect Retractable Brush. I have the color Fair and it is a bit on the warm-neutral side. It also might be a bit too dark for my face but matches well on the color of my arms, as pictured in my swatch below (taken in natural light, indoors w/no flash). Unfortunately there are only five colors available (Fair, Light, Medium, Tan, Deep), which is already a setback for being a new release. I do hope that they will expand their colors, especially deeper shades and possibly provide cool/warm tone choices. For the actual wear of the product, I've tested it for about two weeks now and it lasts for about 4-6 hours before I might feel the need to touch up. If I'm doing anything like being outside or any strenuous activity, then I would say a base of about 4 hours is when I'll touch up. If you have normal-dry skin, then this might last you longer but having oily skin it's normal for me and not necessarily a negative if I have to touch up. If this made me touch up within the first 1-2 hours, then I would think differently. I'm actually quite impressed that it could go that long! My skin at the moment is on the combo side but it did a good job keeping the oils at bay. This makes your skin actually look like skin. As it promotes, there is no caking or looking like pile up. Since I tend to prefer a heavier coverage, adding on powder can easily look and feel very heavy. Whether I apply this on its own or use as a setting powder, it glides on very silky and lightweight. It truly makes the skin look healthy and vibrant. I prefer to use the applicator that comes with it when I use the powder on its own, and when I use it as a setting powder I like to use either my Wayne Goss 13 Powder Brush or Wayne Goss 11 Powder Brush. If you're wanting this to cover every single little spot, then it might not exactly do that. It lessened the redness on my face and in my problem areas, but wasn't able to fully cover some blemishes when I used it alone. Of course, you can layer and layer it to your heart's content, but that's not what I want out of this powder and I do think you will take away from its high quality if you do so. I think what I enjoy the most about this is that it has oil absorbing properties but it's not drying. Mattifying powders tend to be drying and even for my oily skin they can end up making me look very unflattering, but this one deviates from the trend. Due to it being so soft and finely milled, it creates a very light layering effect. I'm definitely impressed with this and I think Wander Beauty has a winner here. This was my first time trying something from Wander Beauty and I'm looking forward to trying more from them! I've heard a lot about their lip products so those might be next on my list. Have you tried anything from Wander Beauty? I would love to know what your favorite products are!